Customers throughout the Plymouth and Canton, Michigan area turn to Fox Hills Chrysler Jeep for all their automotive needs. That's because we've stocked our auto parts department with the Chrysler parts and accessories needed to keep your vehicle running along Sheldon Road like new. We only carry certified Chrysler parts, ensuring that your vehicle will only be equipped with the parts and accessories designed for it. We don't have what you're looking for? No problem! We'll order the parts you need, and they'll be delivered directly to your home or our Plymouth, MI area Chrysler dealership. Order Chrysler Parts at your Canton & Plymouth, MI Chrysler Dealership. We don't just have the auto parts you need; we also have the Chrysler trained mechanics you need to install them. Whether your vehicle needs a repair, or you just want to install some awesome accessories, we can get your parts installed and your vehicles back on the road in no time. You can count on our state-of-the-art Chrysler service center in Plymouth, MI to provide you with efficient, reliable, and high-quality service. There's no reason not to turn to the Fox Hill Chrysler Jeep automotive service center here in Plymouth, MI for your Chrysler parts and accessories. Complete our online parts order form or give our automotive service and parts center a call with any questions. 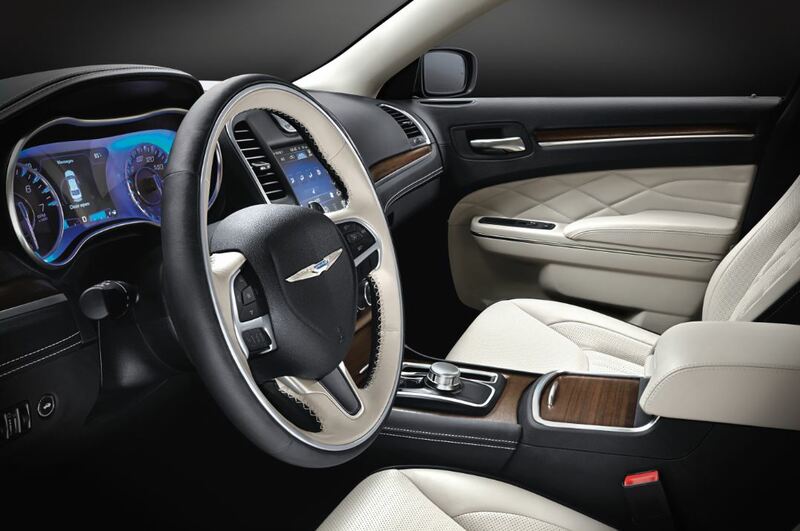 Of course, you can always drop by our Chrysler dealership near Canton & Plymouth to speak to our team in person. 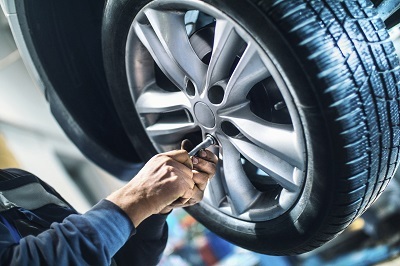 We're always excited to help our customers love their vehicle for the years ahead!At Fox Hills Chrysler Jeep, we make it easy for our Canton and Plymouth, MI area customers to repair their vehicles and stay up to date with their maintenance schedule. Stop by our service center or give us a call to find out how we can keep your Chrysler or Jeep vehicle running at its best!